Study Tour is a short-term study abroad program, in which you can get an overseas study abroad experience. 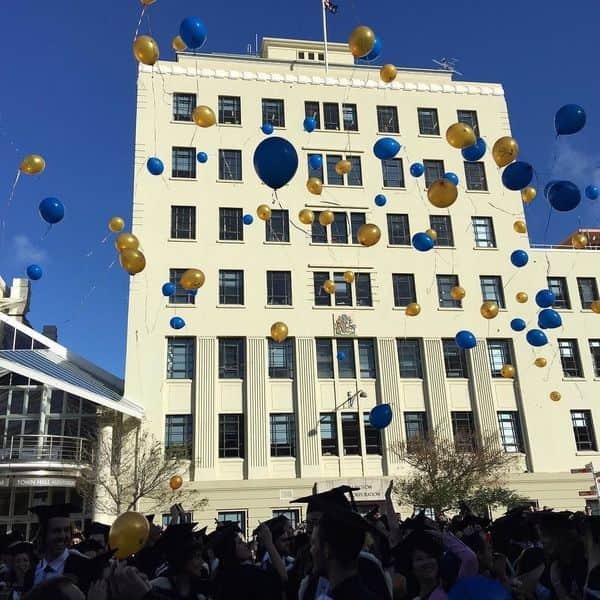 Through the tour, you do not only have a chance to live and study in a beautiful country but also engage in new friendship, exchange and experience a unique culture in New Zealand. Every day in the journey is an opportunity for you to learn something not only from teachers but also from friends through team building activities. Although the program duration is short, but we can confidently say that this will be a beautiful and unforgettable experience for attendants. Through the summer study program, students will learn to independently live away from their families, experience student life and be trained in necessary life skills at Massey University. . It is special and rewarding experience, which is really a premise for future long-term study plans of youngsters. Bring up you an unforgettable and wonderful summer.Create a particular environment for students to practice English and exchange factual income. 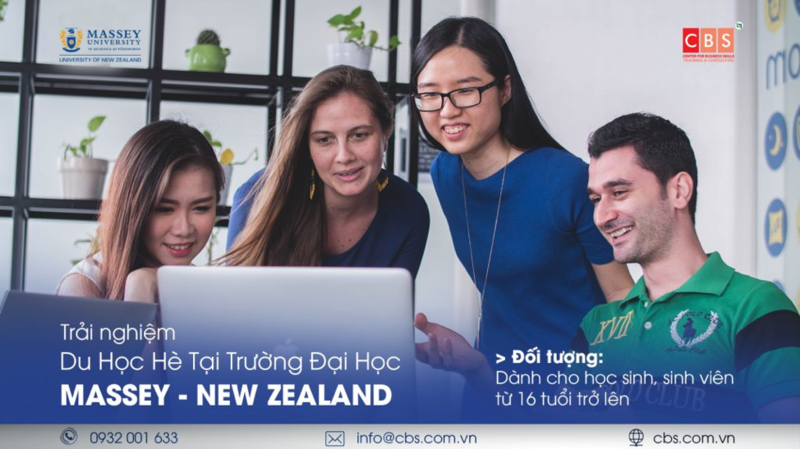 Explore the field of study and career orientation for undergraduates and postgraduates.Helping students better understand the education and life of international students in New Zealand.Equip with independent living skills, time management skills, planning skills and teamwork skills. Who can register for the Summer Study Experience Tour? Encourage you to listen to lectures and interact with international friends in English. *4 weeks: 129,250,000 VND ** The fees do not include Air Ticket. Deadline for submission: 2 months before the tour starts or when the application has been received.